Here is a list of some amazing field trips for historical places to visit around NJ. 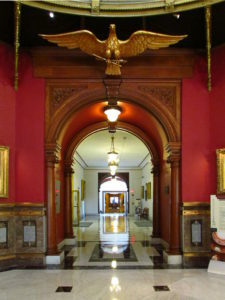 NJ State Capitol: This was very much an exciting trip. 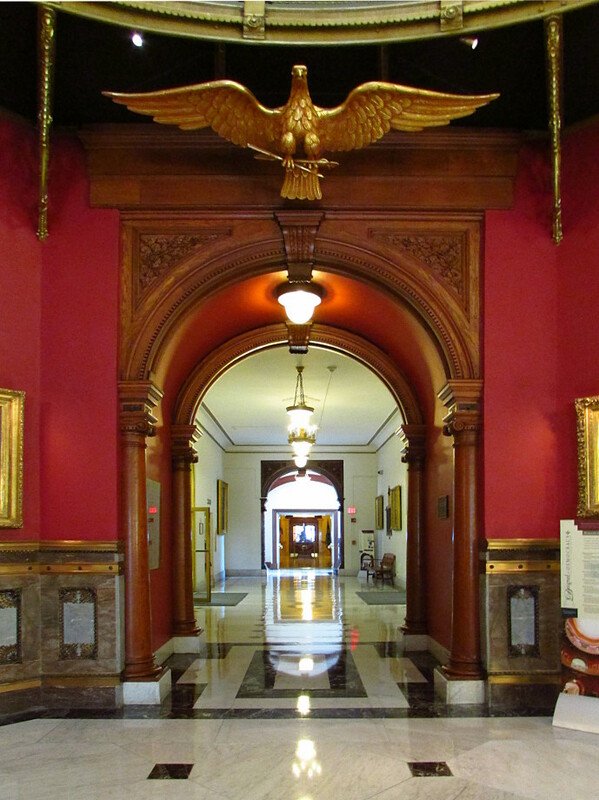 You can get a tour of the State Capitol building, and an insight into the law making process. It really is an amazing building in itself, and the outside space around the capitol building is fun to explore. Across the street you will also find a WWII Memorial Monument that is just amazing. You could combine this tour with a trip to # 3, and # 4. 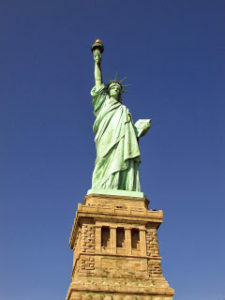 It is free to visit. NJ State Museum: NJ State Museum is such a fantastic spot to visit. I highly recommend it. It’s entry fee is based on donations. There is so much to see and explore in the NJ State Museum. Including a fantastic planetarium! The Old Barracks in Trenton: They do have a small admission fee, and they do accept group reservations. From what I hear, it is a lot of fun to visit during a reenactment of the Battle of Trenton. 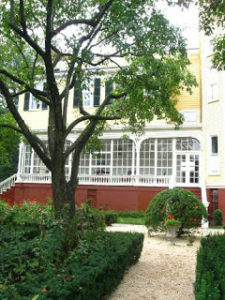 Liberty Hall Museum: This museum is located in Kean University. The visit to Liberty Hall Museum is a guided tour of the museum. It is truly fascinating, and gives a glimpse into NJ and US history. There is an impressive garden on the premises as well. I personally loved it because it really gives a glimpse into the life of the residents throughout the time. It’s well preserved, and has all the original furniture, books and art. Edison Memorial in Menlo Park: You can have a tour of the small museum there, and learn about Thomas Edison’s life in great detail. Thomas Edison National Historic Park: Located in West Orange, this museum has Edison’s Labaratory Complex and Glenmont. This one is high on my list of places to visit. Paterson Museum Paterson Great Falls National Historic Park: This museum is located not far from the Thomas Edison National Historic Park (#7), and is also high on my list of places to visit. Montclair Historical Society and Montclair Art Museum: These are both fantastic destinations. 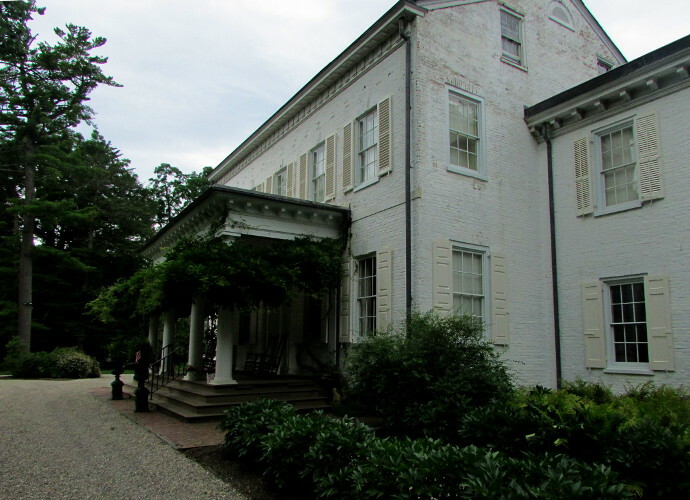 Montclair Historical Society offers tours of the Crane house on select days, and there are classes and programs throughout the year. Zimmerli Art Museum: Zimmerli Art Museum is located in the heart of Rutgers University in New Brunswick. 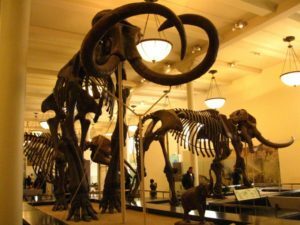 They have a nominal admission fee, and so much to see and explore for both kids and adults. Seeing history through art is absolutely wonderful. 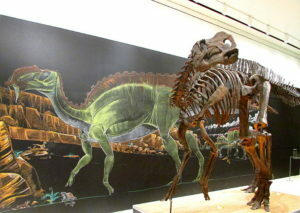 Geology Museum in Rutgers: We have visited the Geology Museum several years ago. It is quite a lovely place to visit. They offer some wonderful programs throughout the year. As a bonus, it is alos located right across from the Zimmerli Art Museum. Big Brook Creek: While you are visiting the Geology Museum in Rutgers think about visiting the Big Brook Fossil Creek just a bit south of it. 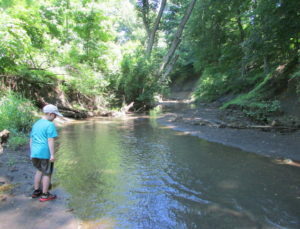 It is fun to go down to the creek and search for shark teeth, fossils and more! Miller-Cory House: This small museum is closed for the summer, but re-opens in mid-September. It’s open on select Sundays, and has programs for families. 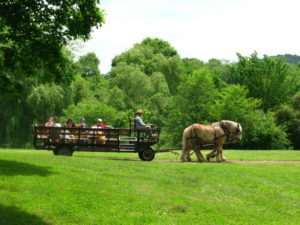 Red Mill Museum Village: This museum is on my ‘to visit list’ for this fall. It looks absolutely fantastic and also offers programs for families and children. Morristown Museum: Morristown Museum boasts a great collection of instruments and automaton. It is a fascinating tour. They also have many other collections on display. 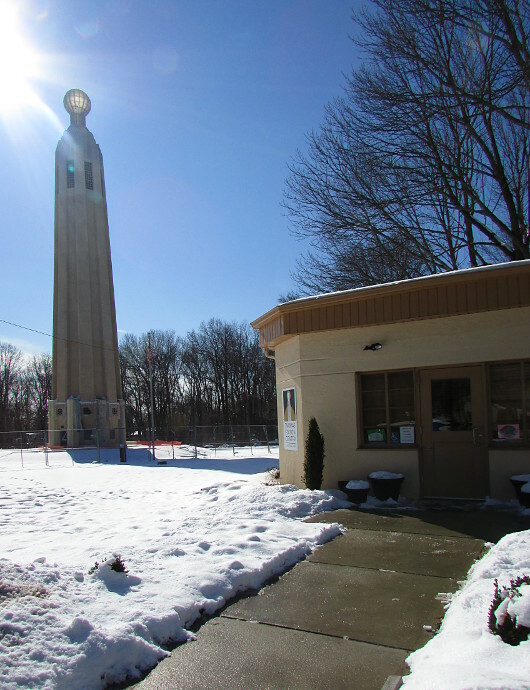 Whippany Railway Museum can be a fun inexpensive place to visit for those that love trains. You can also pay a visit to Northlandz for some train action. Allaire State Park: come to the Allaire Village to learn about life in NJ in 1836. Fosterfields Living Historical Farm allows you to step 100 years back in time. Whitesbog Village: come to Whitesbog to see a cranberry farm, explore the history of blueberries and more. While you can explore the grounds on your own, most buildings and activities there require a reservation. George Woodruff Museum of Indian Artifacts: it is a small museum, located in the Bridgeton Public Library. A group of volunteers interested in Indian Artifacts serve as guides for children’s tours. Cumberland County Pre-historical Museum: just a few minutes away from the George Woodruff Museum of Indian Artifacts is Cumberland County Pre-historical Museum. 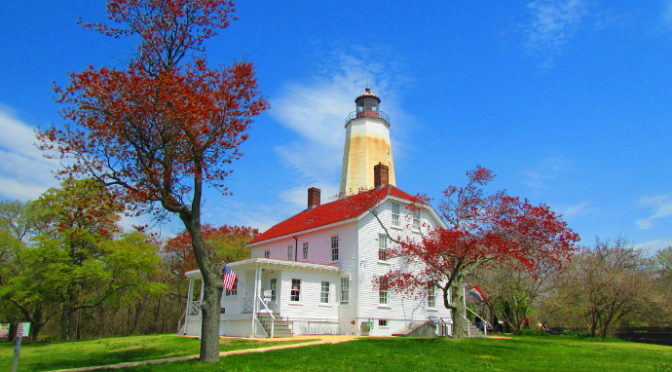 Sandy Hook Baracks and Lighthouse:There are free tours of the lighthouse scheduled at regular intervals throughout the day. It’s a fantastic tour, and worth the visit. There are nature programs and more historical tours as well. 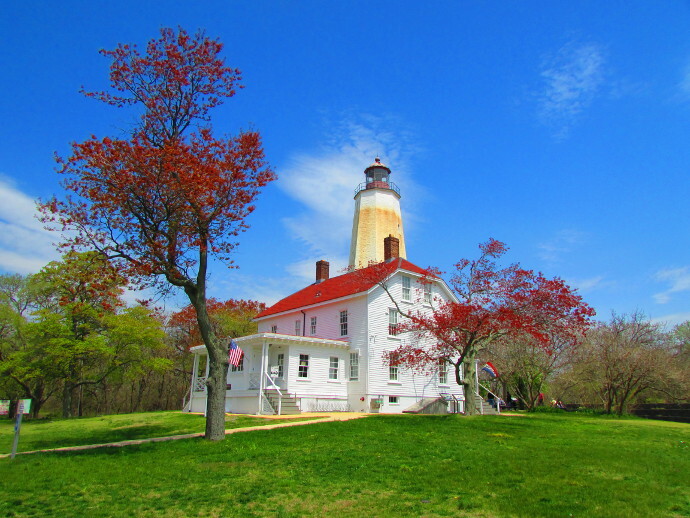 Navesink Twin Lights: You can visit the Navesink Twin Lights the same day as the Sandy Hook Lighthouse. They are very close together. 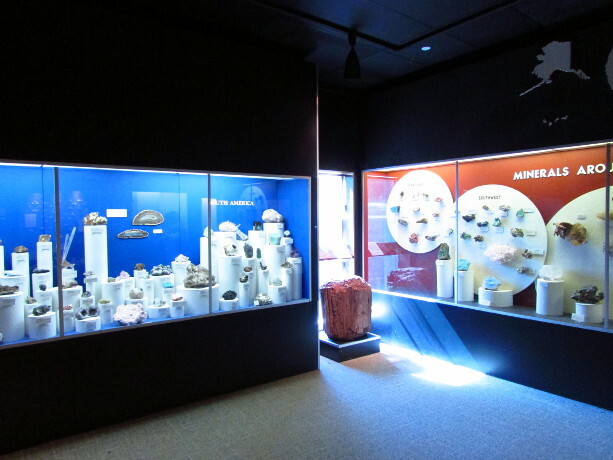 Navesink has a newly opened museum as well! Cornelious Low House is a museum and is free and open to public. It’s located in Piscataway. 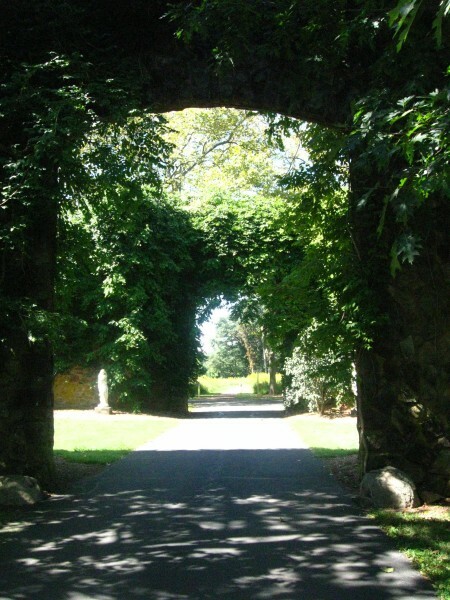 Duke Farms: Duke Farms is a fantastic spot to visit. Not only does it offer ample opportunity to explore nature, hike, bike and more. It has a rich history. Prior to the visit, I highly recommend reading about it’s last owner, Doris Duke. Newark Museum: Art and history come together under one roof at the Newark Museum. New Jersey Historical Society: NJ Historical Society has a museum in the heart of Newark. They have programs and tours available. 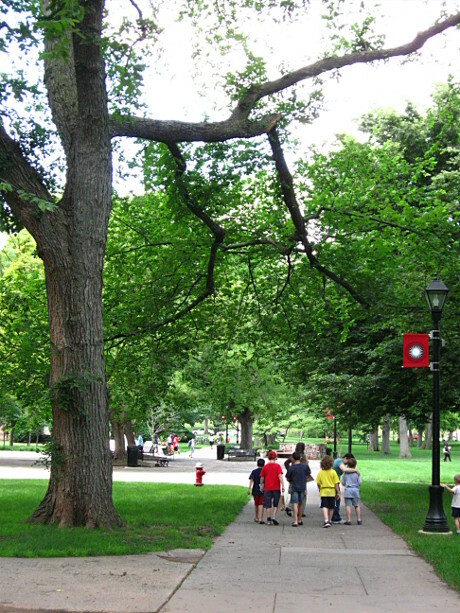 Princeton University and Art Museum: This is a fantastic trip for anyone! Princeton has so much to explore. If I were going I would visit Princeton Art Museum, Drumthwacket (#31), Princeton Historical Society (#32), or a tour of the Morven Museum (#33). Drumthwacket: Drumthwacket offers tours of the mansion. It comes with a lot of history and what has happened there, all the residents, owners and so forth. The tour is pretty strict, and the kids have to follow rules. It is, however, free, and you can make a group reservation. Don’t forget to stop at the Princeton Battlefield. 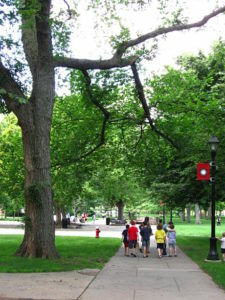 Princeton Historical Society: Princeton Historical Society offers all sorts of different historical tours around Princeton University. There is so much to explore, that you wouldn’t necessarily know about without the tour guide. Morven Museum and Gardens: Morven Museum is also located in Princeton, and is almost across the street from Drumthwacket. They offer a guided tour of the museum and the garden space outside. New York Historical Society: there is so much to see and do at the NY Historical Society. Empire State Building: The Empire State Building is a spectacular trip. It’s a bit on a pricey side, but if you live in the area you got to go once! 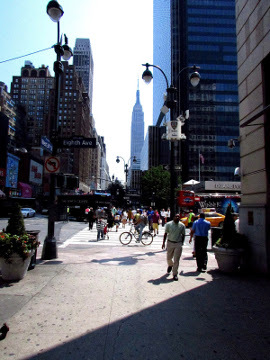 It is rich with NYC history, fantastic views, and full of excitement. Intrepid Sea, Air And Space Museum Complex. American Museum Of Natural History: If you live in this area and haven’t made it to American Museum of Natural History yet, you absolutely must go. It is most certainly on the ‘must visit’ list. Everytime we visit we see something new, and need a full day to dedicate to this place. Metropolitain Museum of Art: The Met is a personal favorite of mine. Nothing better then learning history through art! Statue of Liberty: Make sure to stop at Ellis Island for a historical experience like nothing else. 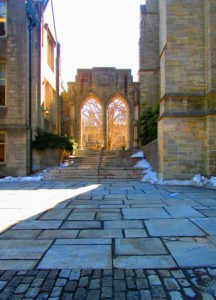 Henry Mercer Museum and Fonthill Castle are located in Doylsetown. It is a must see place. Truly full of amazing sights! Independance Seaport Museum in Philadelphia. The Franklin Institute in Philadelphia has something for everyone. Eastern State Penitentory now offers historical tours for some serious and sometimes scary history. New York Renaissance Fair: While not always entirely accurate, the NY Renaissance Fair will transplant you not just back in time, but inside a fairy tale. It is most definitely one of the most fun trips, even though not entirely historically correct. Medieval Times: It can be quite expensive, but a lot of fun! Come see a jousting tournament! This is a fantastic spot, where you can find all sorts of field trips to go on with your family, or your homeschool group: Class Trip Directory. Is there a place you love to visit to learn history? Did I miss one that is just amazing? If so, leave a comment and let us know! You have so much information, this is a blessing- thank you. I feel like a child in a candy store. Do you have an email list that I can be added on?